10% narrower than the original, the Overland 2.0 goggle delivers MX-level anti-fog optics without the visual clutter so common in the dirt bike scene. 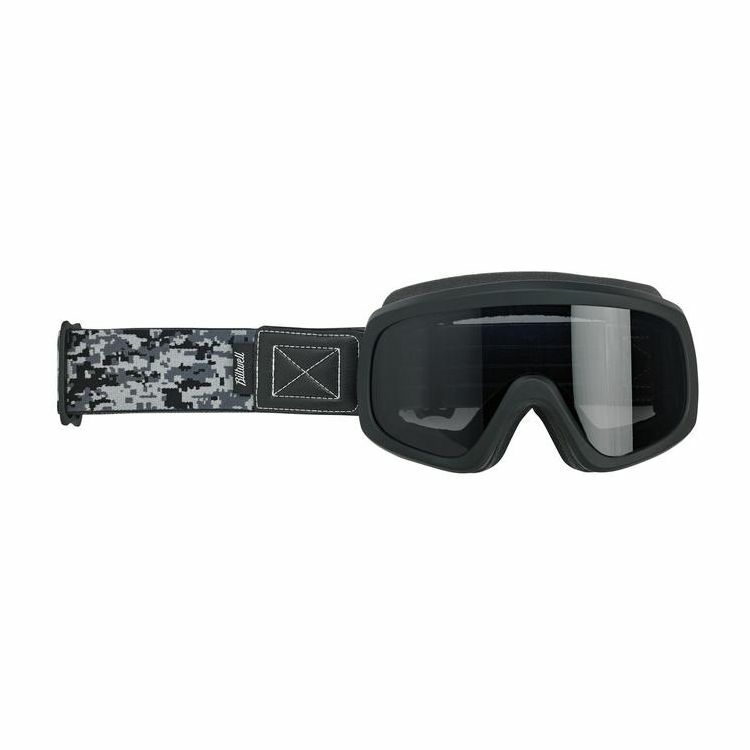 Two lenses included with every goggle: clear and tinted. I love my goggles. It’s my first time rocking the goggle look. Looks awesome by the way. I’ve only used them for a short time but so far so good.